Simple Ecommerce and Marketplace Fulfillment. 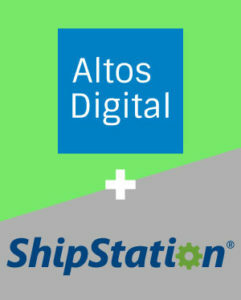 Altos Digital is excited to announce a partnership with ShipStation, the leading web-based shipping software that helps online retailers streamline order fulfillment wherever they sell and however they ship. 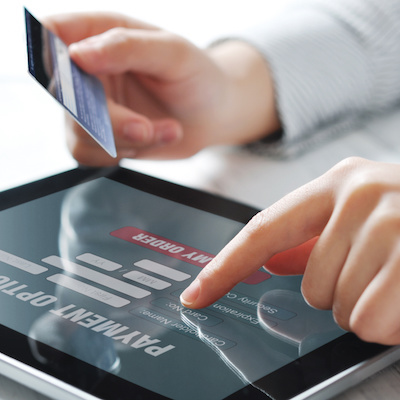 The partnership brings powerful benefits to our ecommerce and marketplace clients. Increase Selling Channels & Marketplaces, Decrease Shipping Complexity. Because merchants need to be in front of shoppers wherever they are, Altos Digital is continuously pioneering new technologies and services to increase sales. From e-commerce websites to marketplace services and more, we help clients expand retail channels to reach more shoppers and sell more goods. But multi-channel expansion typically adds complexity to order processing and fulfillment. ShipStation simplifies issues with flexible and fully featured shipping software. ShipStation enables you to connect all your selling channels and shipping carriers into one easy to use tool. 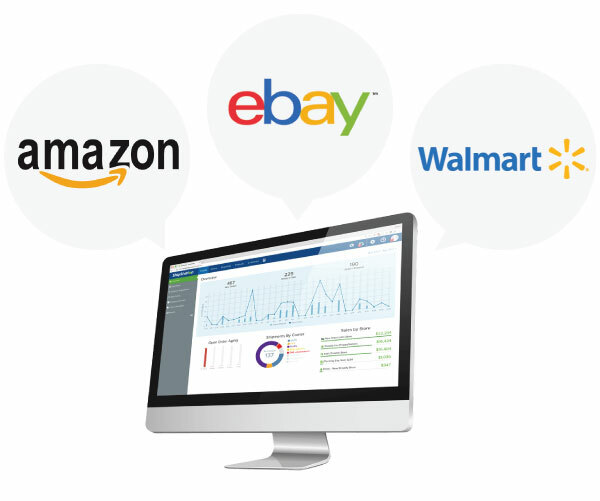 You save time and headaches by completing orders from eBay, Amazon, and your e-commerce website all in one place. Want to learn more? Check out our ShipStation partner page! Start My FREE 2-month Trial Now! Contact us to unlock the powerful benefits of combining Altos Digital ecommerce solutions and marketplace services with ShipStation. What is a payment gateway and how do I pick one? What is the Buy Box on Amazon? Copyright Altos Digital LLC 2019. Sell Auto Parts On Amazon & eBay! Please enter your information and we will contact you to schedule a demo! Get More Info About FBA! Volusion offers solutions for online businesses, providing a platform that is scalable, secure and reliable with 24/7 support. Volusion is a complete solution with built-in features including analytics, reporting and ROI features, CRM, automated drop shipping, 5-tier affiliate system, import/export functionality and merchandising and social shopping tools such as vZoom!™ and Social Store Builder™. Amazon empowers small and medium-sized businesses to reach millions of customers as the world’s largest online retailer. With over 95 million monthly unique visitors, Amazon gives you the unique ability to reach hundreds of thousands of customers and sell more! The Auto Care Association is a coast-to-coast network of 500,000 independent manufacturers, distributors, parts stores and repair shops. The association develops standards and best practices in e-commerce and technology to help lower costs and increase efficiency to help keep our supply chains running smoothly and our customers satisfied. Autoresponder Max simplifies automatic email remarketing with options like abandoned cart remarketing, cross-selling, customer follow-up, product review collection and more. Autoresponder Max integrates with top ecommerce platforms like Volusion, Magento, and Shopify to make it easy to build your community with email marketing. eBay connects buyers and sellers in a unique way by providing solutions for buying and selling almost anything online! eBay offers the richest variety of items, from brand new to new from last season, refurbished or vintage. eBay offers seller protection and technology that makes it simples for merchants to sell their products. Magento is an open-source e-commerce platform that fuels more than $50 billion in sales per year for merchants worldwide. Magento is the leading provider of cloud commerce solutions to merchants and brands across B2C and B2B industries. Mailchimp makes it simple to collect email subscriber information and create email lists. Mailchimp is a feature rich solution that allows you to create targeted email and ad campaigns, send Abandoned cart & E-commerce automation email, product recommendation emails, and more. Create sign up forms, pop-up forms, and landing pages with ease! ShipStation is the leading web-based shipping software that helps online retailers streamline their order fulfillment, wherever they sell and however they ship. Our features include: order importing from over 90 selling channels, auto-selecting shipping preferences, custom fulfillment rules, multi-carrier label creation (for over 30 carriers including USPS, UPS, FedEx, DHL), automatic shipping confirmations, and more! Click here to try ShipStation FREE for 2 months! Yotpo is a leader in helping merchants to collect user generated content including reviews, Q&A, photos and more. With features like full social integration, social ads, rich snippets for SEO success, and product up-sell, Yotpo is a great option for merchants looking to increase engagement and SEO on their website. Please enter your name and email and we will send you more information about our automated solution! Thank you for your interest in ChannelBoost! One of our team members will contact you shortly. Start Selling on FBA Today! Enter your email and we'll send you a link to our video series that explains how to successfully sell using FBA! Thanks for your interest! We'll review your request and once approved we'll send you the link to our video series!